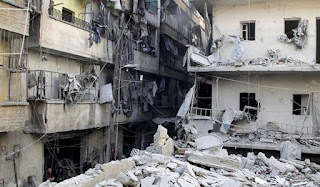 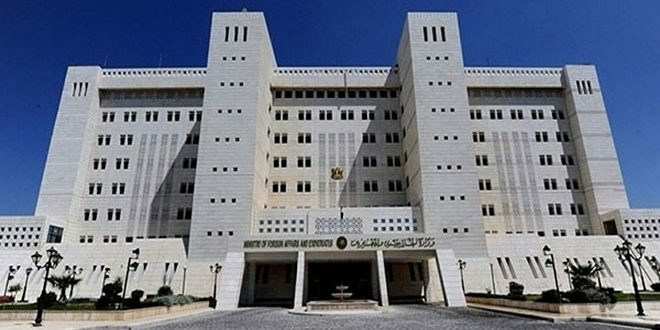 Syrian Ministry of Foreign Affairs and Expatriates has affirmed that the illegal US-led coalition, purportedly against Daesh, has succeeded only in killing innocent Syrians and destroying the Syrian infrastructure along the Euphrates. 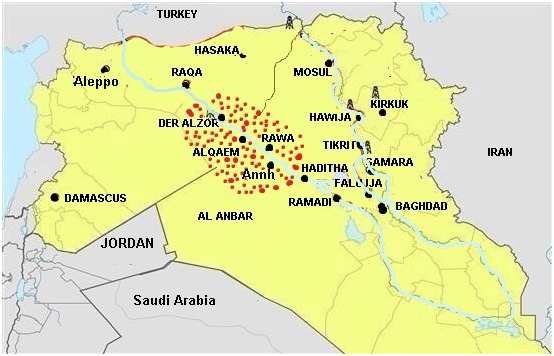 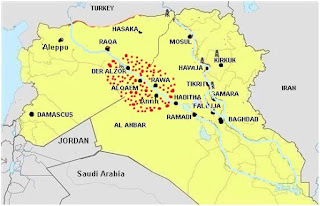 Foreign and Expatriates Ministry said the illegitimate US-led International Coalition has been targeting civilians in the villages of al-Hasaka, Raqqa and Deir Ezzor as a retribution for their refusal to join US-allied separatist militias, SANA reported. 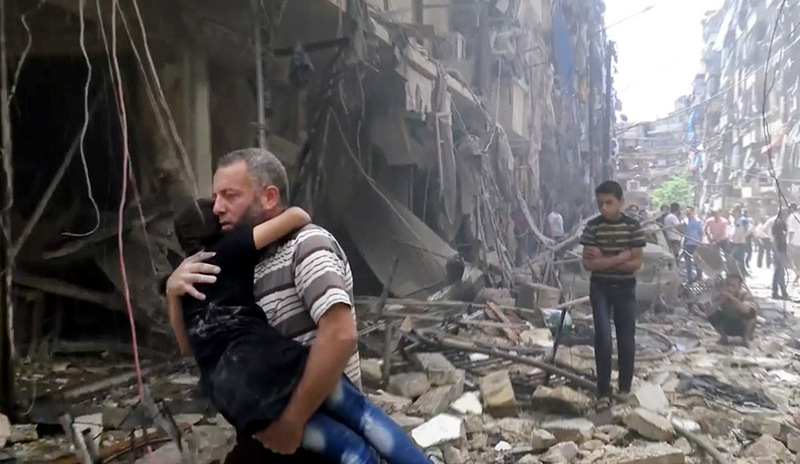 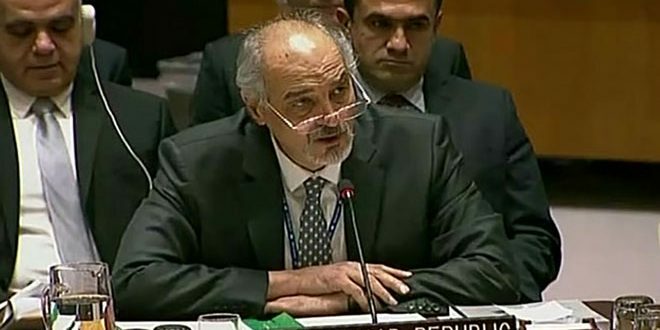 Syria stressed that the continuation of the US-led international coalition’s massacres against the Syrian people is to undermine sovereignty, unity and territorial integrity of Syria and prolong crisis in it. 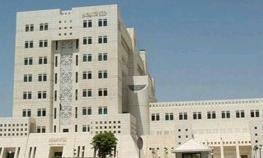 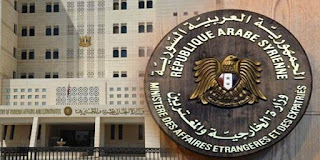 Foreign and Expatriates Ministry stressed that the presence of any foreign military forces on the Syrian Arab Republic territories without its explicit approval is an aggression and occupation, calling on Security Council to put an end to the attack of the Turkish regime on the sovereignty and territorial integrity of the Syrian Arab Republic. 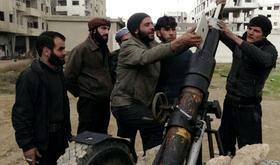 Russian Foreign Minister, Sergey Lavrov, affirmed on Monday that the US-led international coalition does not want to eliminate the terrorist organizations in Syria, but seeks to preserve them for later use in achieving its objectives. 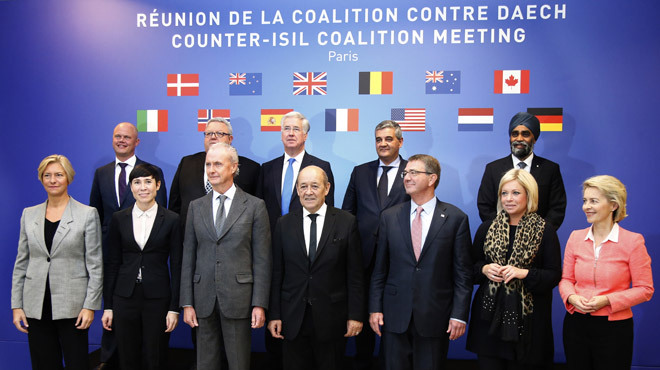 The US-led coalition purportedly fighting Daesh has acknowledged that its airstrikes have killed at least 800 civilians in Iraq and Syria since 2014. 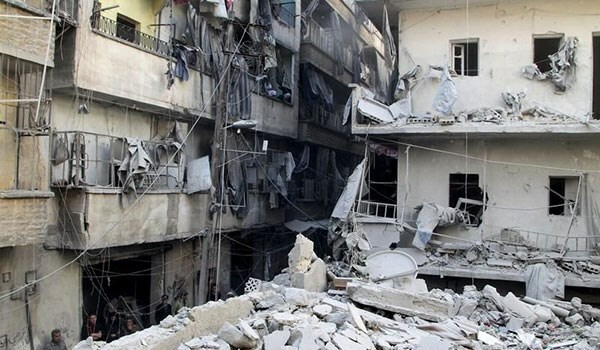 The U.S.-led coalition has carried out an air strike to block Daesh terrorist group fighters evacuated from Lebanon from reaching eastern Syria, its spokesman told AFP on Wednesday. 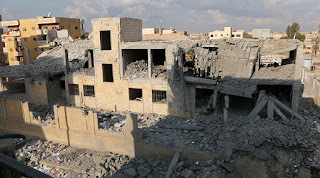 At least 27 civilians were killed within the last 48 hours in Syria’s Daesh-held city of Raqqa amid fierce airstrikes carried out by a U.S.-led coalition, according to a local citizen-journalist group. 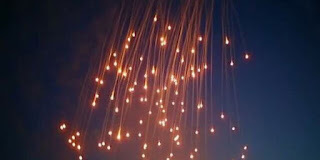 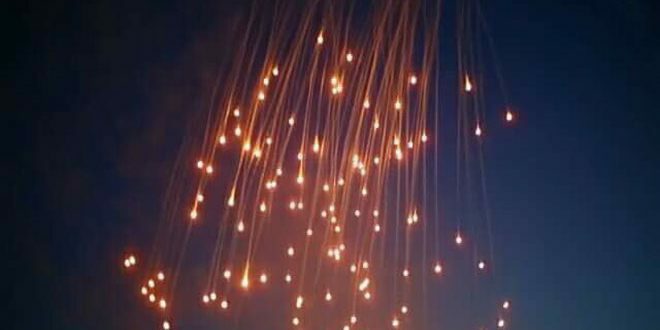 The US-led coalition, allegedly fighting ISIS in Syria, has attacked the National Hospital in the city of Raqqa with internationally-banned white phosphorus bombs, according to the Deputy Director of the Syrian Arab Red Crescent’s (SARC) branch in Raqqa Dina al-As’ad. 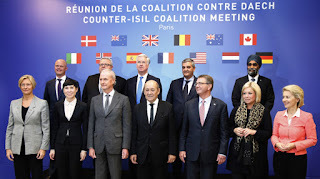 The US has warned its coalition partners in Syria to focus exclusively on the fight against so-called Islamic State (IS) and not regime forces. 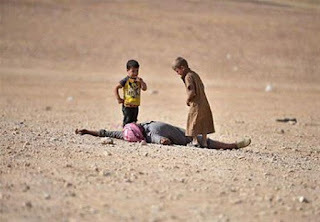 Warplanes of the US coalition conducted on Wednesday intensive sorties on al-Dablan village in the eastern countryside of Deir Ezzor, leaving over 40 civilians dead in their wake. The Foreign and Expatriate Ministry affirmed that the attack by the US-led alliance’s aircrafts on a Syrian fighter plane near al-Rasafa while it was carrying out an operation against ISIS reveals with no doubt the truth about the US support of terrorism, demanding that Security Council break its silence and condemn such cowardly and reckless military actions. The United Nations said U.S.-led coalition airstrikes targeting Islamic State "militants" in the city of Raqqa are resulting in a "staggering loss of life." 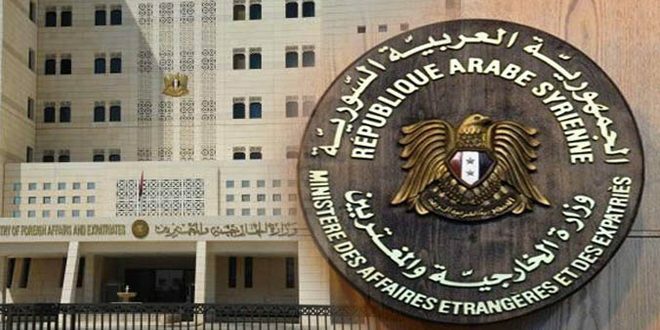 Foreign and Expatriates Ministry stressed that the act of aggression launched by the illegitimate international coalition led by the US against the Syrian Arab Army’s forces on Tuesday evening is an act of supporting terrorism and jeopardizing regional and international security and stability, SANA reported. 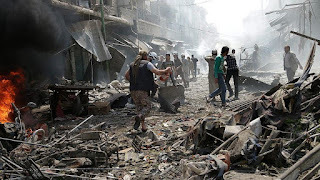 Tens of civilians, most of them are children and women, were martyred in an airstrike carried out last night by the so-called US-led coalition in the Syrian city of Raqqa.